Danijel Subasic during the World Cup. Monaco goalkeeper Danijel Subasic has followed Mario Mandzukic and Vedran Corluka into international retirement after a nine-year Croatia career. 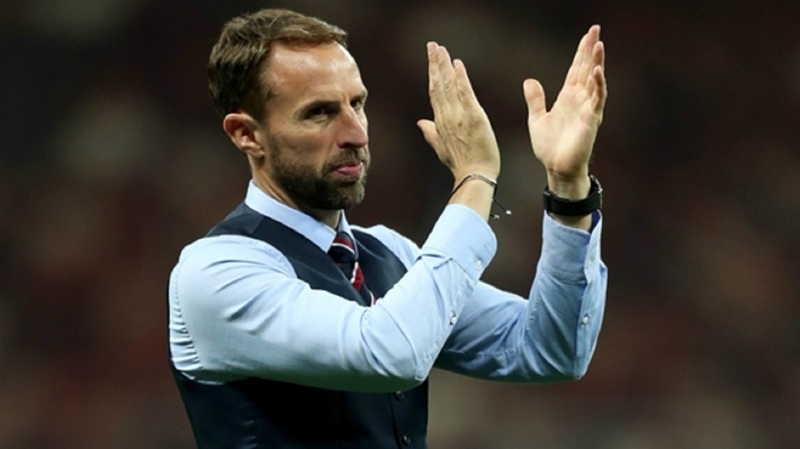 The 33-year-old revealed his mind was made up prior to a string of impressive performances at the World Cup in Russia. 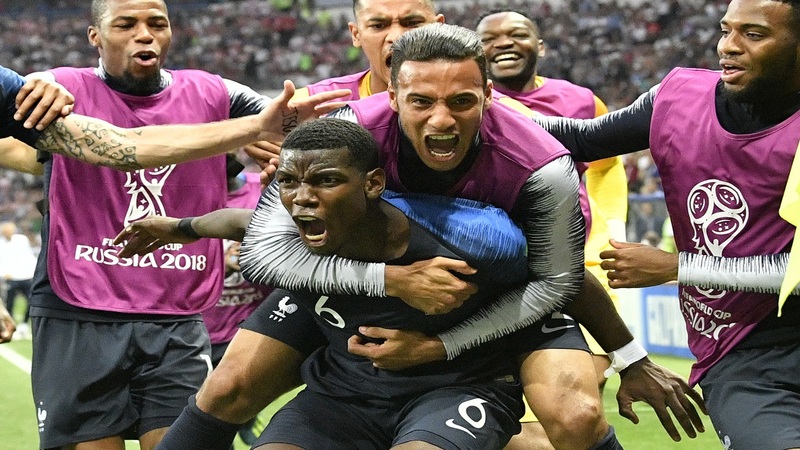 Vital saves in shootout wins over Denmark and Russia helped Croatia on the way to a place in the final alongside eventual champions France. 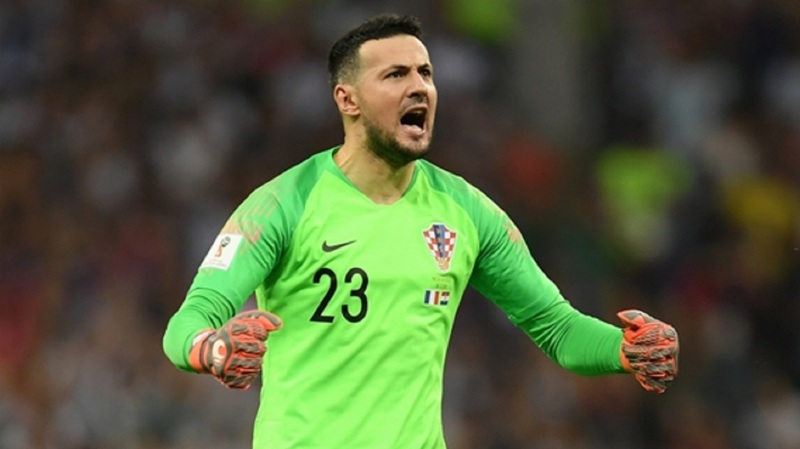 Subasic, who won 44 caps in total, felt it was time to make way despite the strong recent form. "We all have an expiry date, and need to assess how long we can play," he said in a statement. "Maybe I could have lasted one more campaign, but that would probably be too much. "In this manner, I want to allow my team-mates, who wait for their chance like I did, to make their dreams come true, and play for Croatia. They are Croatia's future. "I have given my all, with honour and pride in every match. Maybe there weren't too many, but that's less important. "What's important is that I am a fulfilled, happy man who played for his country and wore the most beautiful shirt in the world."